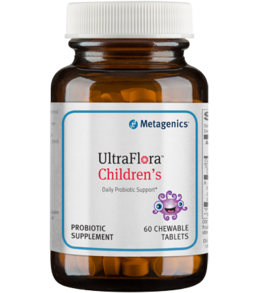 UltraFlora® Children’s provides a proprietary blend of highly viable, pure strains of “friendly” bacteria that have been clinically shown to support immune health . 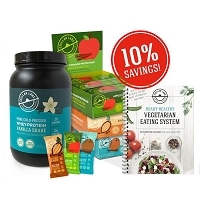 This delicious, naturally grape flavored chewable formula is backed by the Metagenics ID Guarantee for purity, clinical reliability, and predicted safety via scientific identification of strains with established health benefits. 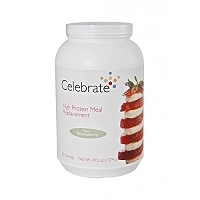 Serving Size: 2 Chewable Tablets Ingredient	Amount	Daily Value Calories	10 Total Carbohydrate	2 g <1%* Sugar Alcohol	1.2 g ** A 50:50 blend of:	10 billion live organisms† ** Lactobacillus acidophilus NCFM® Strain Bifidobacterium lactis Bi- 07 Other Ingredients: Xylitol, natural flavors, sorbitol, microcrystalline cellulose, fruit and vegetable juice colors (carrot, hibiscus), DL-malic acid, citric acid, stearic acid (vegetable), magnesium stearate (vegetable), and silica. Directions: Children age 3 and older chew one to two tablets once daily or as directed by your healthcare practitioner. 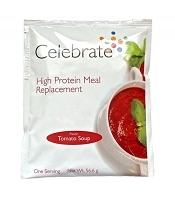 This product is vegetarian, dairy and gluten free. Warning: Keep out of the reach of children. Caution: This product is intended for use under adult supervision. 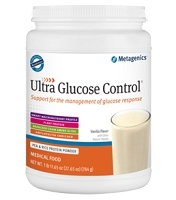 Notice: Stability studies indicate that all probiotics should be shipped under temperature control to maintain potency (CFU). For best results, store in a cool dry place or keep refrigerated. †At date of expiration.